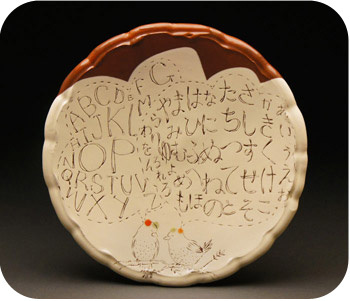 Ayumi Horie co-founded Handmade For Japan and is a full-time studio potter. 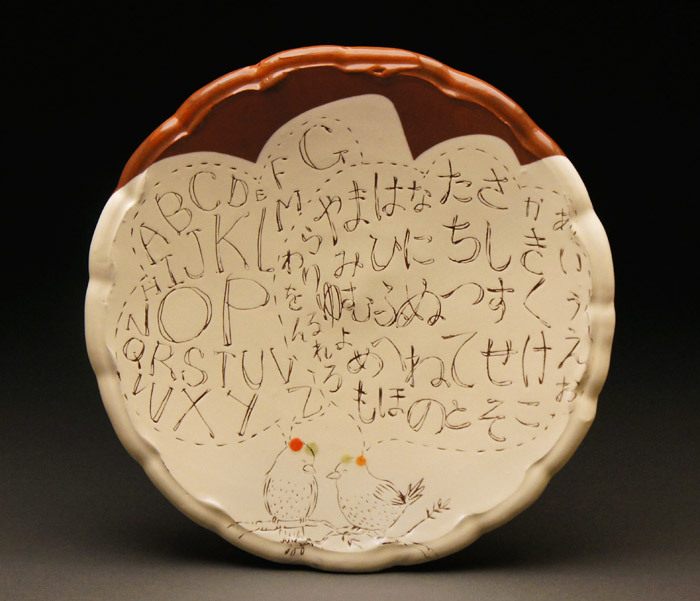 She travels widely giving workshops across the country and abroad at craft organizations, colleges, and universities such as RISD, Alfred, Greenwich House, Haystack, Penland, and the International Center for Ceramic Art in Denmark. Since 1994, she has been on the board of directors at the Archie Bray Foundation and her work is the collection of the Museum of Art and Design and in many private collections.